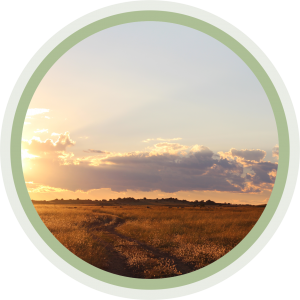 Hillside Farm offers several outdoor activities all in an environment of rugged beauty and working farm-life ambiance. Exploring the farm on foot, viewing of farming activities, cycling, tennis, cricket and incredible stargazing makes visiting a joy, whether for a night or longer. 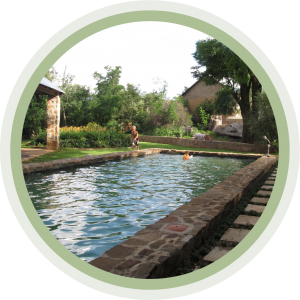 Enclosed by a stone wall, the swimming pool is surrounded by aged trees and green lawn. Kids can enjoy the generous size of the pool - large enough for mermaids and Marco Polo’s - whilst parents lie back and relax in the gazebo. 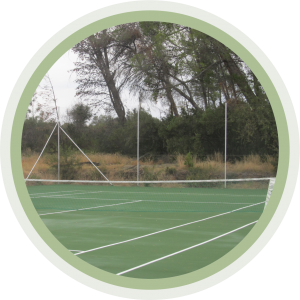 Past the vegetable garden, a tennis court and cricket net invite you to get your blood flowing after your car journey. Guests can bring their own racquets and bats or hire them from reception. Hillside’s unspoilt landscape is ideal for cycling and walking enthusiasts. A gentle stroll to the graveyard gives a peek back in time to the history of Hillside, whilst for the more adventurous there are cross country routes to enjoy. Experience the playful frolicking lambs in spring, which always bring a smile. 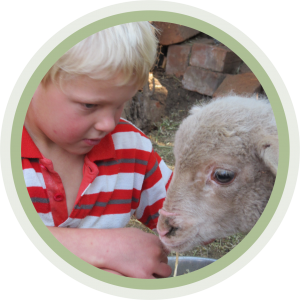 In summer, guests may feed ‘hans-lammetjies’, observe the shearing of woolly sheep or the weighing and marking of our Red Angus calves. 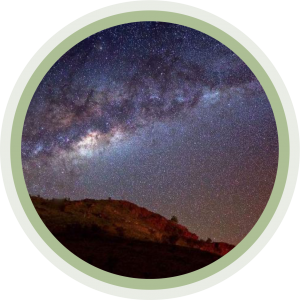 Seated comfortably on your verandah or atop a picnic blanket on the lawn, witness a clear night sky that astounds those who take the time to observe the wonder of innumerable stars.